Every year, thousands of migrants cross the Sahara, leaving from the western African country of Niger in search of a better life in Libya or Europe. The Sahara is the largest hot desert in the world, over 1600 kilometres wide. Some migrants attempt to cross the Sahara on foot, while others are trafficked within convoys of vehicles. Even if migrants succeed in crossing the Sahara, they risk being arrested and held in detention centres. 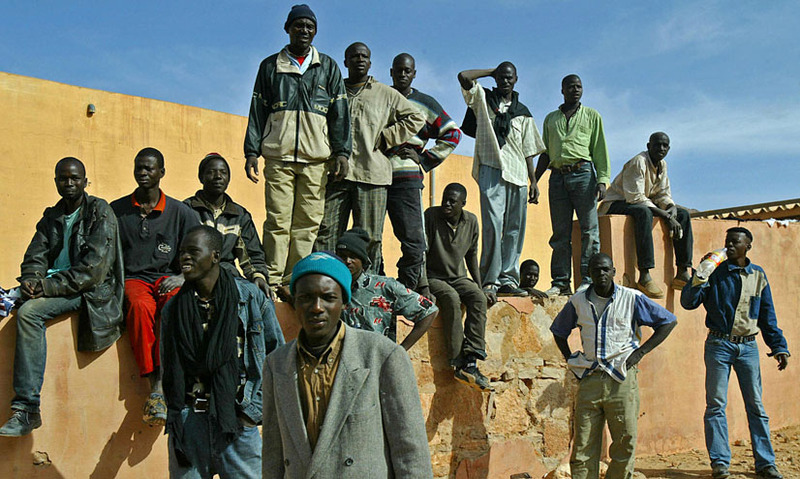 Each year, thousands of migrants try to cross the Sahara desert. In search of a better life in Libya, or Europe. But this route out of Africa is one of the most dangerous, illegal immigration journeys in the world.